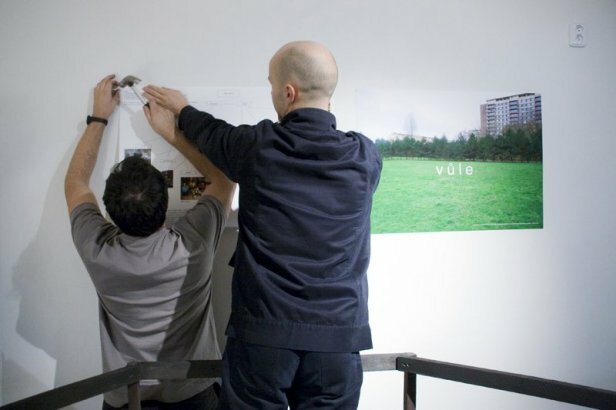 Environment, urban structure, social connections and relationships, global vs. regional, traces of civilizational pollution … These are just a few of the themes that Jan Fabián addresses in his objects, site-specific installations, performances and videos. 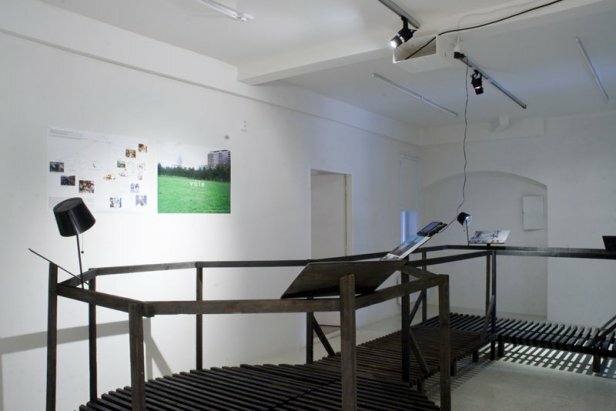 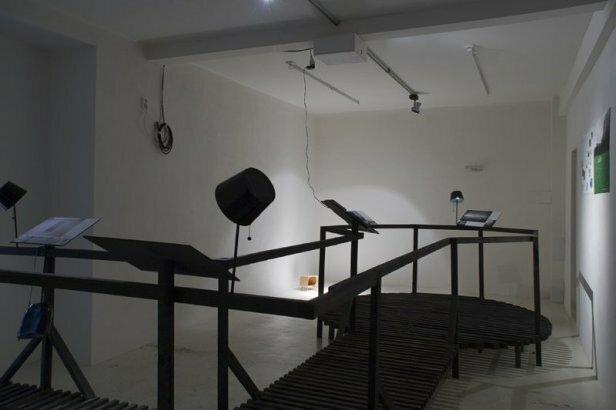 His position as an independent commentator on current events consists of processing both existential themes with global impact (see the project in the nearby Školská Gallery, where he filled the 50-metre route leading to the gallery space with a group of cars with their motors running), as well as intimate themes – for many today already deformed – such as the relationship to the environment, which he has spoken about since the expansive installation at the Libeň Synagogue by means of a sort of intuitive production of animal habitats/shelters. The artist presents in a new way, in the freshly adapted space of the Fotograf Gallery, a collection of projects that ranges in scope from thought guidelines to some absurd realisations. 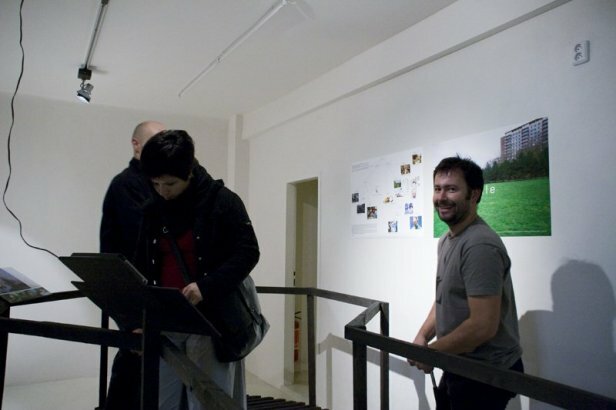 There he introduces himself not just as an interior designer, but also as an exhibiting artist. 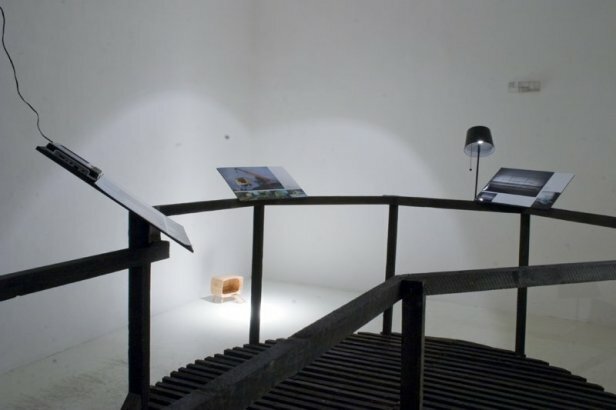 The exhibition is conceived as an excursion along a boardwalk in the “artificial” world of art, with signs – references to sketches, models or an independently created work. The artist’s instructional path guides us through the “muddy” sites of the present.